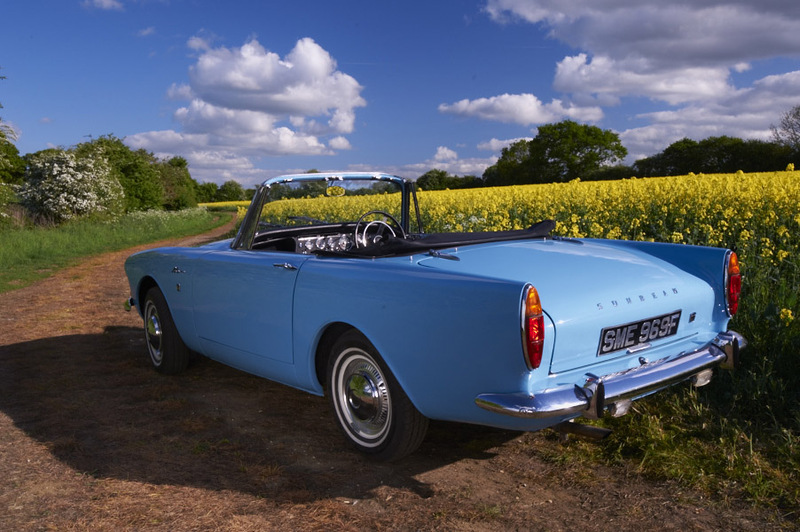 So when the Classic Vehicle Company had finished restoring this 1967 Sunbeam Alpine for a private client, they wanted some great shots for their portfolio, before the lovely little car was shipped off to its new home. 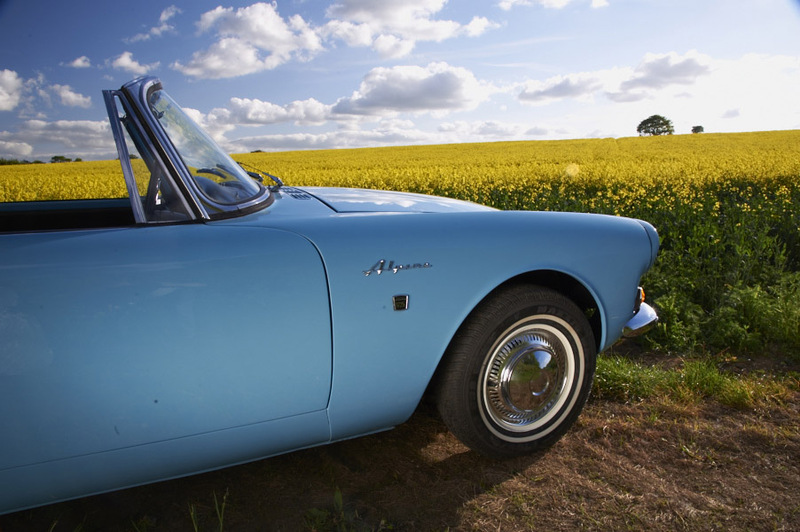 With early summer came blue skies – and field upon field of golden rapeseed flowers, a perfect foil for the Sunbeam’s beautiful new blue paintwork. 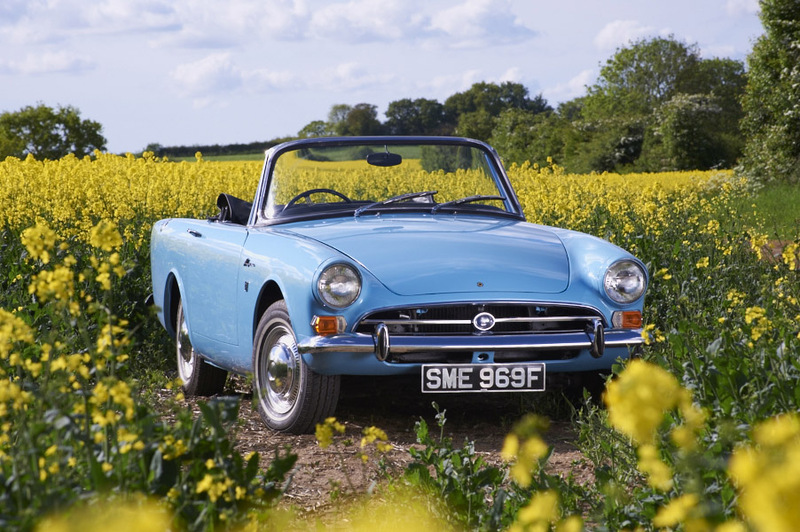 So off we went: top down in the early Norfolk summer sun, to get photographs our client could be proud of.